There seems to be no end to the ongoing battle between Yash Raj Films (YRF) and Ajay Devgn Films (ADF). 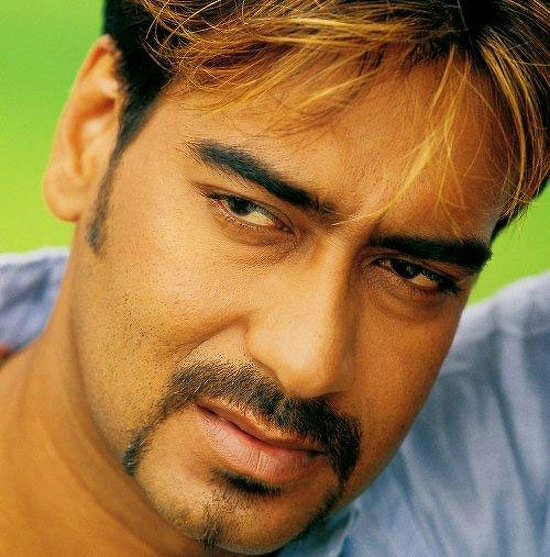 After the Competition Commission of India rejected Ajay Devgn’s plea against Yash Raj Films, the actor has now approached Competition Apellate Tribunal. “We are shocked by the rejection of our legitimate case by the CCI. We have approached the appellate tribunal against the order”, said a spokesperson from ADF. 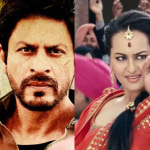 Ajay Devgn Films had alleged that YRF misused it’s power by asking exhibitors to dedicate more screens to Jab Tak Hai Jaan over Son Of Sardar. Earlier in the day ADF’s plea was rejected by CCI “We considered the plea application. We have not found any merit in the case as there is no case of abuse of dominant position. This is a case of first comer. That can not be held against them (YRF). Hence there is no violation of Section 3 of the Competition Act,” an official source told the Indian Express. The orders for the same will be issued soon,”, said an official. Looks like there’s no relief for Ajay Devgn in this whole issue. Well we would like to say only one thing, if both films are good they both will do well eventually and Diwali offers ample space and time for 2 big films to do well simultaneously. We look forward to your views on this. 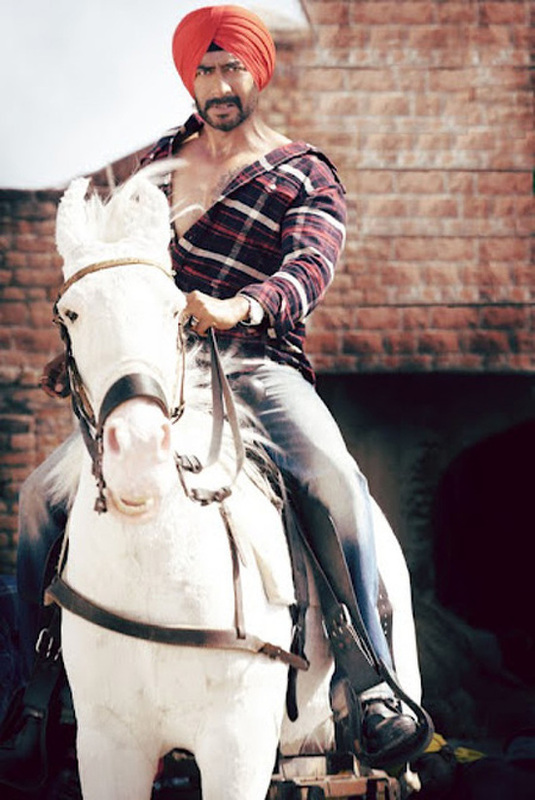 Should Ajay Devgn shift the release of Son Of Sardar?